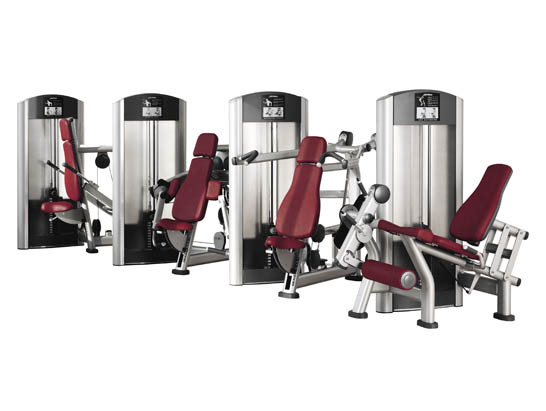 Refurbished Life Fitness Gym Equipment is by far one of the most durable and stylish fitness equipment on the commercial market today, found in over 30% of Commercial leisure centres world wide. The life Fitness Commercial Signature Range is hard to beat. 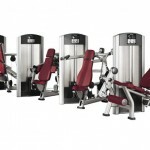 GymEquipmentIreland.ie have supplied life fitness to many top clubs and leisure centres throughout Ireland. The signature range has a smooth and natural feel, This product can be used anywhere from a high end 5 star gym to a local sportsclub. low and consistent profile with oval frame tubing, contoured cushions, and full shrouds and pulley covers are all integrated throughout the entire Signature Series line making the range stylish and sleek. Converging and diverging axes that correctly align with the user’s joint movement, provide a natural, comfortable feel throughout the range of motion. Visually enhanced instructional placards are clearly marked, located in the most visible position, and provide simple instructions for correctly performing each exercise.